Palm has apparently put itself up for sale following less than positive financial results in recent times. The news was broken by Bloomberg, which states that Palm has employed the services of Goldman Sachs to help it find a buyer. An unnamed source within the team said that the while the sale isn't public, both HTC and Lenovo have tentatively enquired about making a bid for Palm. 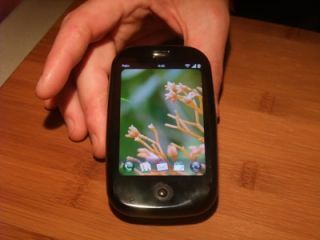 Palm has been ailing for years now, despite belief of a strong renaissance with the unveiling of the Palm Pre based on a radical new operating system in 2009. However, a long time to market and only one other device, the Pixi, meant that the new webOS didn't get the backing it needed, resulting in a small application store, which is crucial for today's smartphones. Palm has a long history in the smartphone market, especially in the US, and could still be seen as decent asset for another brand looking to expand its operations, which is why the likes of HTC appear to be interested.